Saint Mary’s College is approved for the continued education of Veterans and their eligible dependents under the Department of Veteran Affairs. 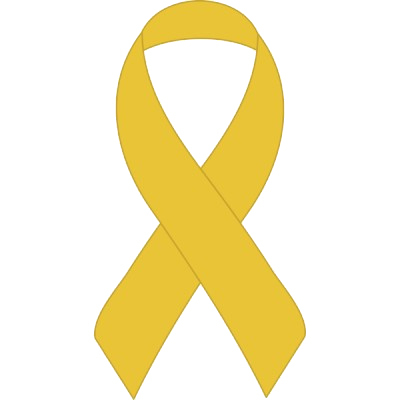 All Graduate Business Programs (MBA and MS) are recognized as full-time and we are also proud to participate in the Yellow Ribbon Program. Please follow the steps below to determine your eligibility. For more information about veterans benefits and eligibility for our MBA programs, please visit Saint Mary's Veterans/Dependents Benefits website. We are here to help you. If you have any questions about our MBA and MS degree programs, please contact the Graduate Business Programs Admissions Office at (925) 631-4888 or email smcmba@stmarys-ca.edu.